Chasing the Sun 3000 km across the Australian Outback is a challenge. And doing it in a solar-powered vehicle is an even bigger challenge. But every two years teams from around the world converge on Darwin, Australia to make the journey to Adelaide in the solar-powered cars they have engineered specifically for the Bridgestone World Solar Challenge. The Stanford Solar Car Project, a student-run organization, has been designing and building solar cars since 1989 and arrives in Darwin every two years with a stunning new vehicle. The latest vehicle in their lineup, Arctan, took 6th place out of 29 teams in the 2015 competition with a time just over 41 hours. 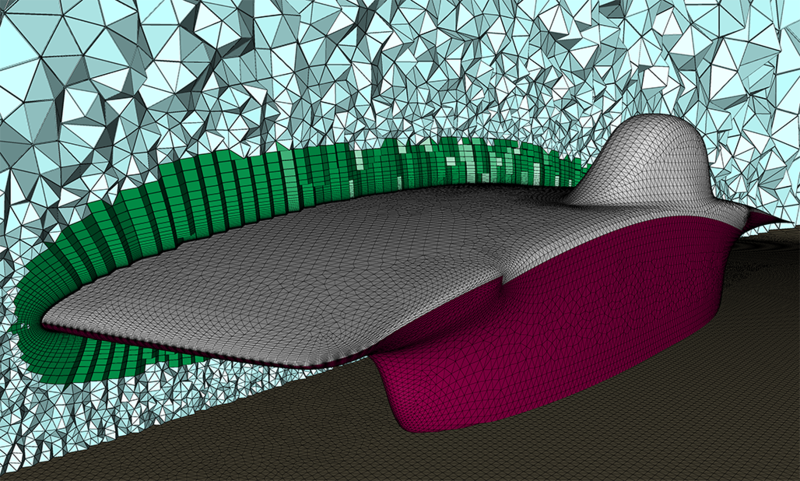 With the aerodynamics of the vehicle playing a critical role in its performance, the Stanford Solar Car Project team developed a repeatable simulation driven design framework consisting of Pointwise for rapid hybrid grid generation, SU2 to run the computational fluid dynamics simulations, and Tecplot 360 EX to post-process and interpret the results. In this webinar, we explore the framework that enabled the team to analyze over 40 design iterations in detail and make informed engineering decisions. These decisions improved the aerodynamic efficiency of the final design, ultimately culminating in Arctan. Travis Carrigan is an engineer on our Sales Team. He received his M.S. in aerospace engineering from the University of Texas at Arlington in May 2011, where his thesis subject was “Aerodynamic Shape Optimization of a Vertical Axis Wind Turbine.” Mr. Carrigan received his B.S. in aerospace engineering in 2009 from UTA and began working at Pointwise as an intern on our Technical Support Team in 2008. Scott Fowler is a Product Manager for Tecplot 360 EX & Tecplot Chorus. As Product Manager for Tecplot 360 EX and Tecplot Chorus, Scott sees things from a customers’ perspective and is a natural problem solver. It’s his job to understand where the CFD and aerospace markets are going, gather customer feedback, and make sure Tecplot develops products to meet those needs. Scott naturally stepped into the Product Management role after his tenure as the lead product architect for both of the products he now manages. 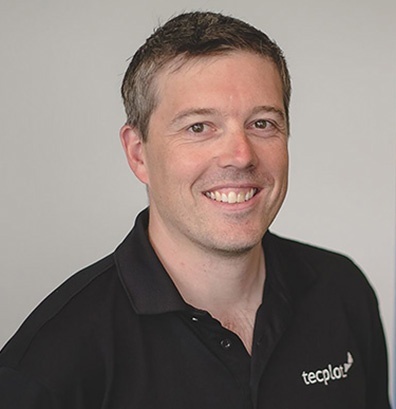 And his 16 years at Tecplot coupled with his Bachelor of Science in Electrical Engineering from the University of Washington give Scott the technical savvy to help Tecplot thrive in the coming years. 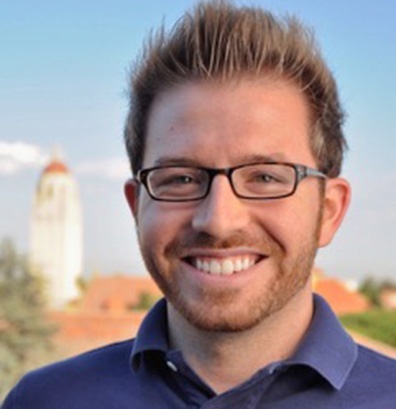 Dr. Thomas D. Economon is a Postdoctoral Scholar at Stanford University, where he received MS and Ph.D. degrees in the Department of Aeronautics & Astronautics. He holds a BS in Aerospace Engineering from the University of Notre Dame. His research interests include computational fluid dynamics, optimal shape design via adjoint-based methods, and high performance computing. 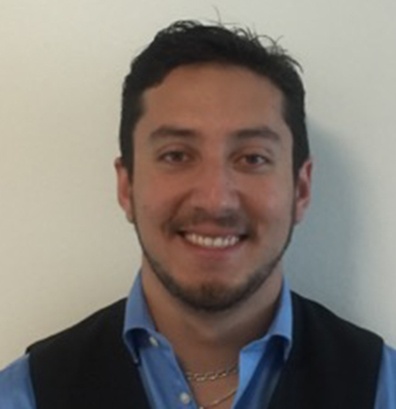 He serves as the co-lead developer of the open-source SU2 suite for CFD analysis and design. Rachel Abril is an aerodynamics lead on the Stanford Solar Car Project and a master's student in Mechanical Engineering at Stanford. 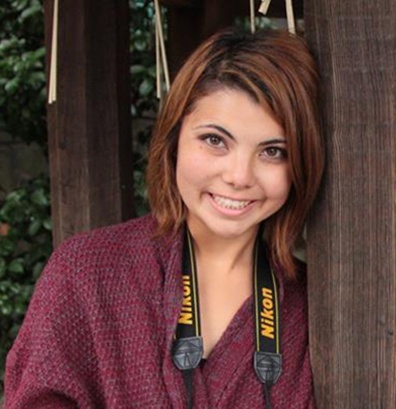 Rachel joined the mechanical team in 2013 as a sophomore and gave the TEDx talk following the 2013 car's success. For the most recent 2015 cycle, she specialized in meshing for the aerodynamics team, did mechanical design for the car, and was also a driver. For this next cycle, Rachel is leading the aerodynamics tool chain and hopes to get even more involved in mechanical design. David E. Manosalvas is a Ph.D. Candidate in the Department of Aeronautics & Astronautics at Stanford University. He works in the Aerospace Computing Laboratory under the direction of Professor Antony Jameson. He was awarded a Bachelor of Science in Mechanical Engineering from Bradley University in 2011, and a Masters of Science in Aeronautics and Astronautics from Stanford University in 2014. 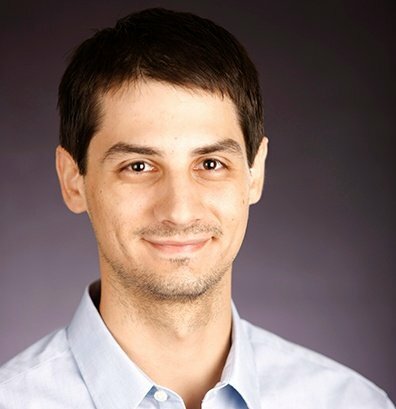 His research interests are in active flow control, aerodynamics of ground vehicles, aircraft and UAV aerodynamics and design, numerical methods, and shape optimization.